2 Bedroom Flat For Sale in for Asking Price £369,995. This property's price has dropped from £440,000 to Asking Price £369,995. Spacious two bedroom split-level flat offering beautifully presented living space with bright reception room, stylish kitchen, recently refurbished bathroom and further benefitting from superb communal garden and off-street parking. 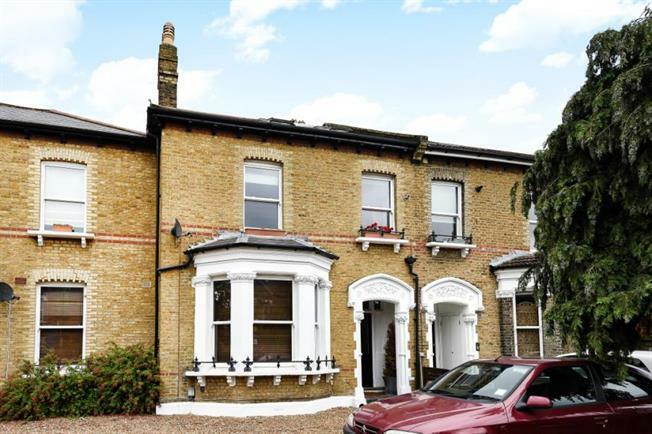 The property is ideally situated near to two major commuter lines connected by Kent House and Clock House stations 0.1 miles and 0.3 miles away respectively. It is also within easy reach of the stunning green spaces of both Crystal Palace Park and Beckenham Place Park and also the wide variety of leisure facilities, shops, bars and restaurants on offer.